In Lieu of Flowers: St. Jude Children's Research Hospital P.O. Box 1000 Dept. 300 Memphis, TN 38148. or the Shriners Hospitals for Children. 2900 Rocky Point Drive, Tampa, FL 33607. 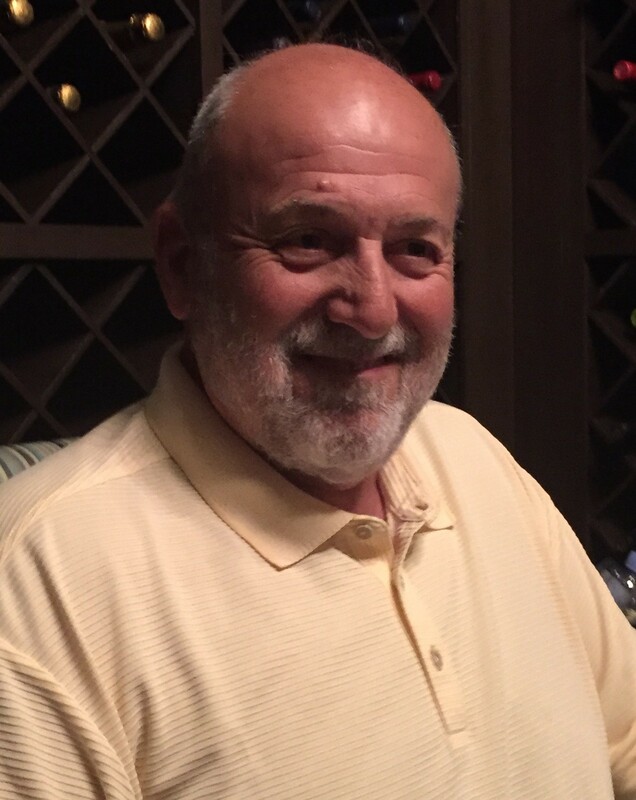 Dennis J. Scanga passed away Tuesday, January 29th 2019 at his home. He was 67. Dennis was born in Jersey City on March 9th, 1951 to Victor and Jeanette Scanga. He grew up and lived in Parsippany for most of his life. He was a loving & caring father, husband and friend. He owned D & D Liquors in Pine Brook before starting his own contracting company, Dennis Scanga Home Repairs, where he was still actively working. While his children were young, Dennis enjoyed coaching recreational soccer and CYO basketball. Dennis is survived by his wife, Marilyn (Olivo); his son, Anthony; and his daughter and son-in-law: Victoria and James. Relatives and friends are invited to attend his Liturgy of Christian Burial to be offered at 11:00a.m. on Wednesday, February 6th 2019 at Saint Peter the Apostle R.C. Church. 179 Baldwin Road, Parsippany. Cremation: Private. Visiting hours will be on Tuesday, February 5th 2019, from 5:00pm -8:00pm at the Par-Troy Funeral Home. 95 Parsippany Road, Parsippany. (973)887-3235 or visit www.partroyfuneralhome.com. If you wish to make donations in his memory, his favorite charities were St. Jude Children’s Research Hospital. P.O. Box 1000, (Dept.300), Memphis, TN 38148 or the Shriners Hospitals for Children. 2900 Rocky Point Drive, Tampa, FL 33607.